Are you a single person looking to find the perfect and cutest pooch to keep you warm during those cold nights? Are you looking for security? Or a dog that will help you meet cool new people that will stay in your life forever? Or simply ALL of the above? If you are, you are in luck. 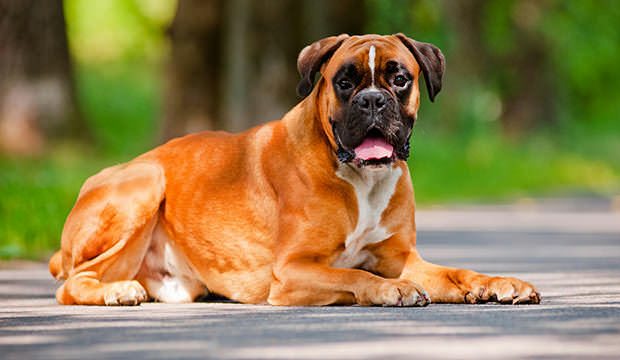 Here we have some friendly breeds that are particularly great for those living the single life and looking to fight loneliness. We won’t be beating around the bush. German Shepherd is perhaps THE most awesome dog breed out there. They are loyal, intelligent, clean, and are a great choice if you want a trainable dog you can have fun with and who will make you feel safer, both at home and when you go out for a night walk. 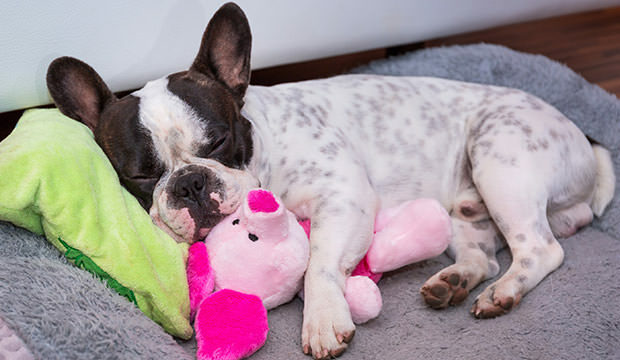 If you are looking for a breed that will keep you company at ALL times and help you find your true soul mate, French Bulldogs are the right choice for you. This pooch will always be ecstatic to see you come home and will always be there for you. But be careful though, they do need a lot of attention. Lab Retrievers are perhaps the most popular breed of all time. They are friendly, easy going, curious, and will make a perfect buddy for any single person. They will also help you a great deal in finding new friends as they are usually extremely stranger-friendly. 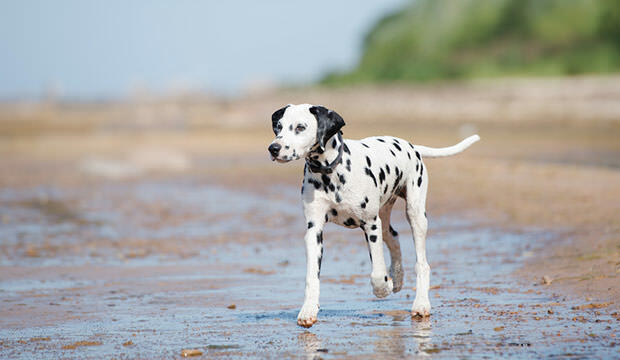 Dalmatians are loners, like you. They enjoy one-on-one relationships, which makes them a good choice for all single people out there who like peace and quiet. If you are an adventurous soul, the Boxer will be a perfect companion for your endeavors. They like to go on hikes and are good at keeping up with high energy level adventures. They are also extremely friendly, so you will have no problems meeting new people and making new friends. 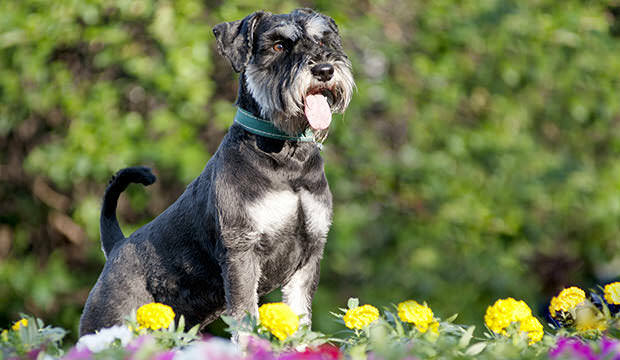 If you live alone, the Schnauzer is a great choice for you. 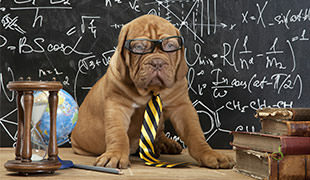 They are excellent “alert barkers,” which can help those who feel uneasy being home alone. 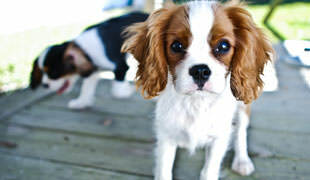 If you start to socialize this breed early on, these pooches can be very friendly as well. Also, they are quite smart and easy to train, so if you are looking for an active fur-ball to have fun with and do sports with, you should definitely consider getting a Schnauzer. 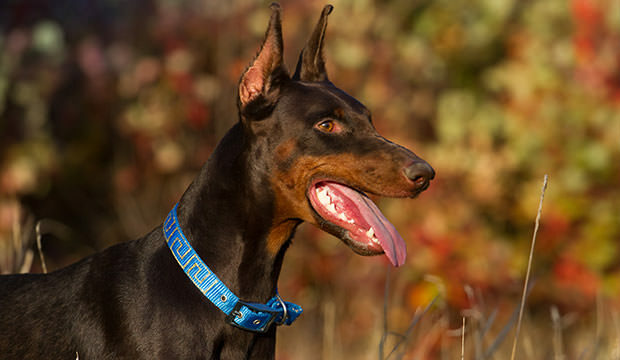 Much like German Shepherds, Dobermans are also loyal dogs excellent for those looking to feel safe while living alone. Early socialization is rather important though, so you might want to consider working with a professional dog trainer, just to make sure your four-legged friend only protects you from real threats.